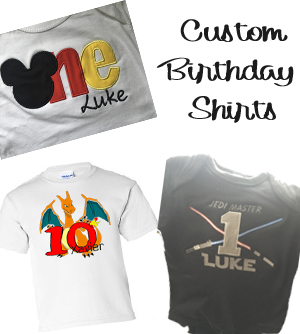 Make your Birthday Special with a personalized shirt!! We have so many options available! 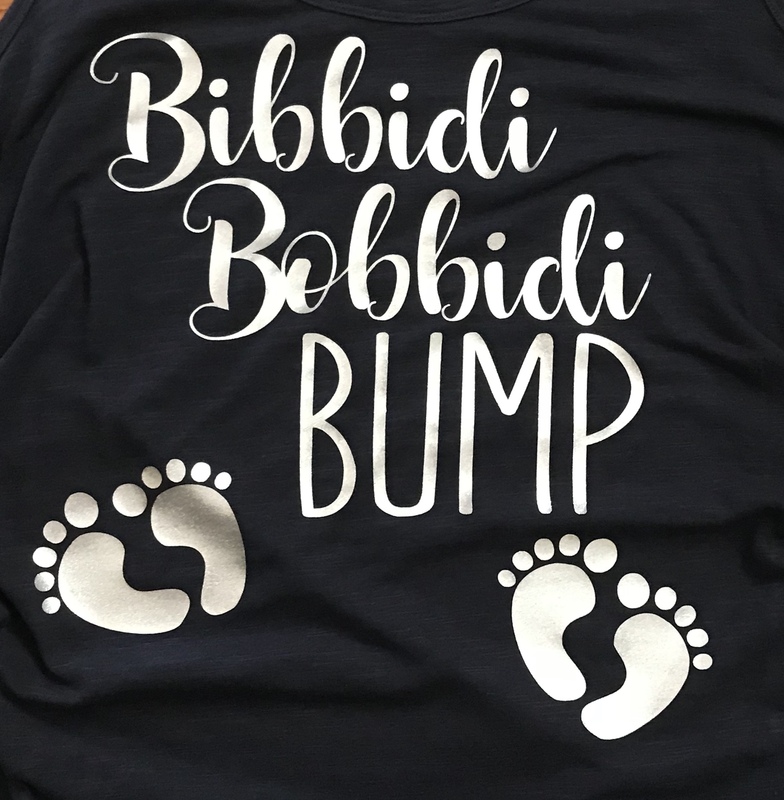 Want yours to be extra special? 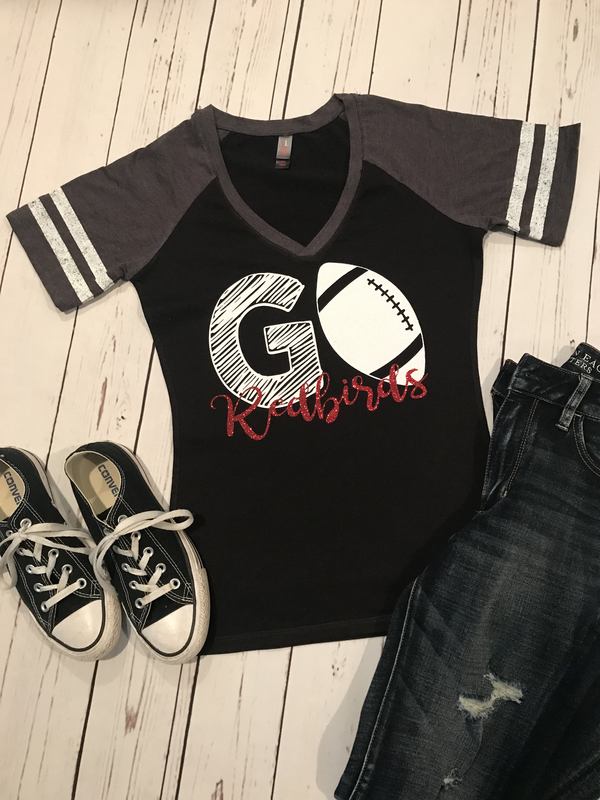 Contact us today and we love custom orders!! 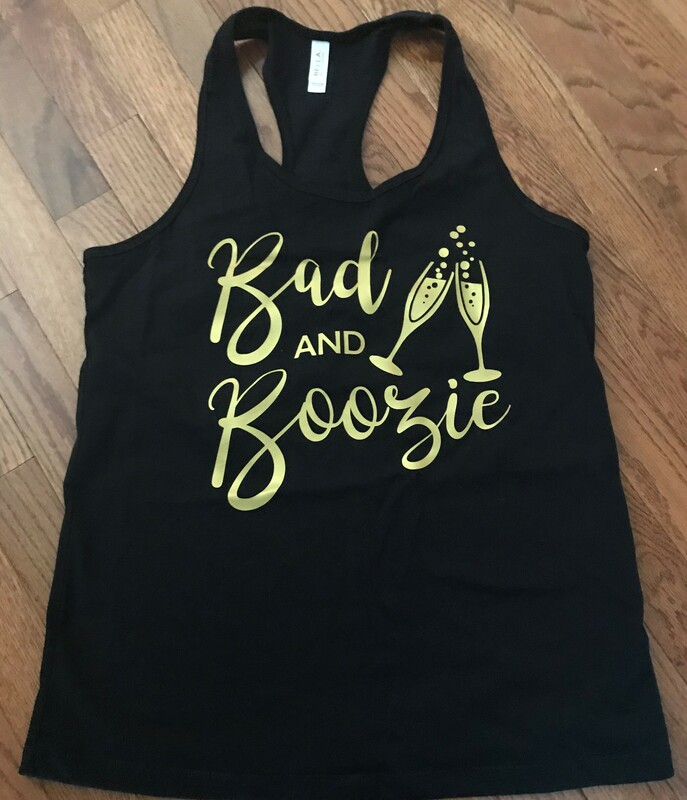 Check out some of our Customer Requested Designs!! 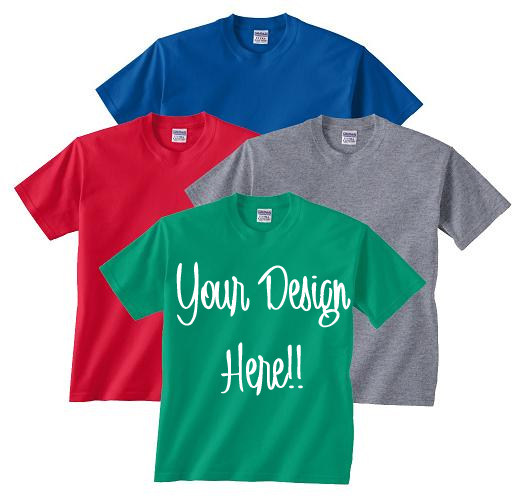 Contact us today for a custom shirt! !